Facebook to combine WhatsApp, Instagram and Messenger to allow inter-messaging. The social media giant's profits grew 61% to USD 6.8 billion in December quarter. Facebook saw its base of daily users growing 9% to 1.52 billion in the December quarter, led by growth in markets like India, Indonesia and the Philippines, the social networking giant has said. The daily active users (DAUs) represented about 66% of the 2.32 billion monthly active users (MAUs) in the December 2018 quarter, Facebook’s Chief Financial Officer David Wehner said during the fourth quarter investor call. He added that MAUs — users who have used Facebook within the month — grew by 191 million or 9% compared to last year. 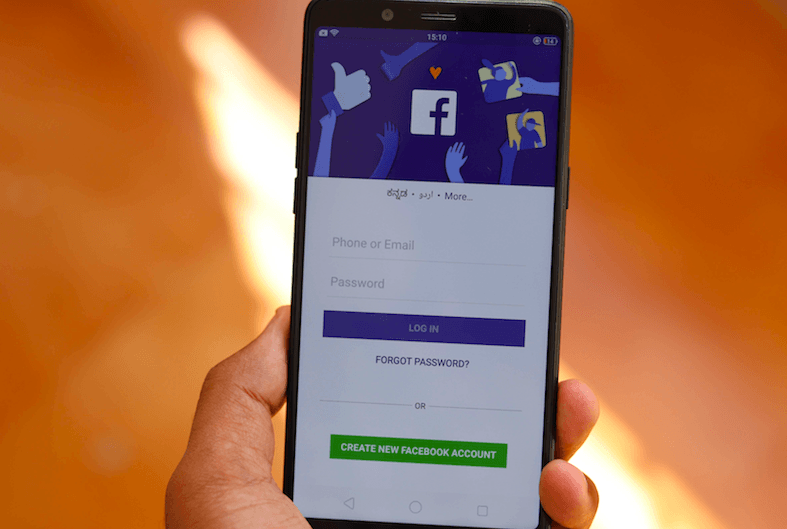 “Q4 was a strong quarter, wrapping up a good year for our business… Daily active users on Facebook reached 1.52 billion, up 9% compared to 2017, led by growth in India, Indonesia, and the Philippines,” he said. Facebook on Wednesday said its profit for the December 2018 quarter grew 61% to USD 6.8 billion, while revenue was higher by 30% to USD 16.6 billion from the year-ago period. For the full year, net income expanded 39% to USD 22.1 billion and revenue grew by 38% to USD 55 billion. Asked about integration of various services like WhatsApp, Instagram and Messenger, Facebook chief Mark Zuckerberg said the company is “really early in thinking through this”. “There’s a lot more that we need to figure out before we finalise the plans. And then, of course, this is going to be a long-term project that I think will probably be to whatever extent we end up doing it in — a 2020 thing or beyond,” he added. He asserted that the company is not focussing on commercial benefit in this case. “…commercial benefit, but that really isn’t the big focus here. The first reason that I’m excited about this is moving more to end-to-end encryption by default and more of our products. People really like this in WhatsApp. I think it’s the… it’s the direction that we should be going in with more things in the future,” he said.